[s48] Ancestry.com Family Trees, Database online. C Hain Family Tree. [S388] Web: California, Find A Grave Index, 1775-2011, Database online. 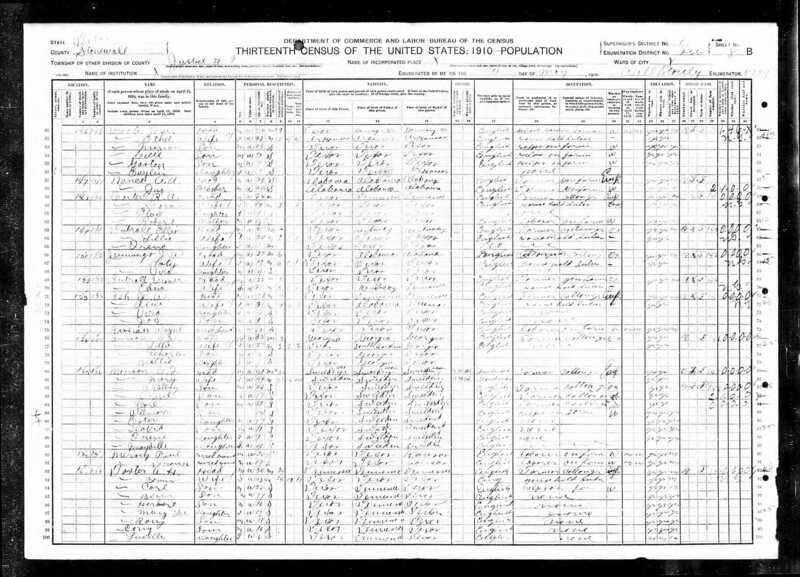 [S250] 1930 United States Federal Census, Database online. 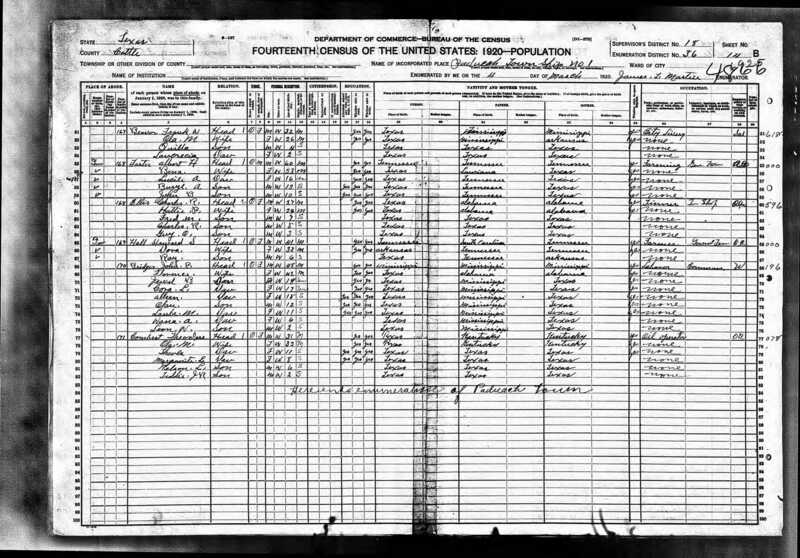 Year: 1930; Census Place: Precinct 2, Dickens, Texas; Roll: 2323; Page: 11B; Enumeration District: 3; Image: 470.0; FHL microfilm: 2342057.